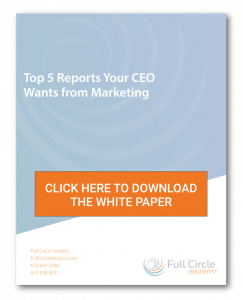 Does your CEO value marketing’s contributions? 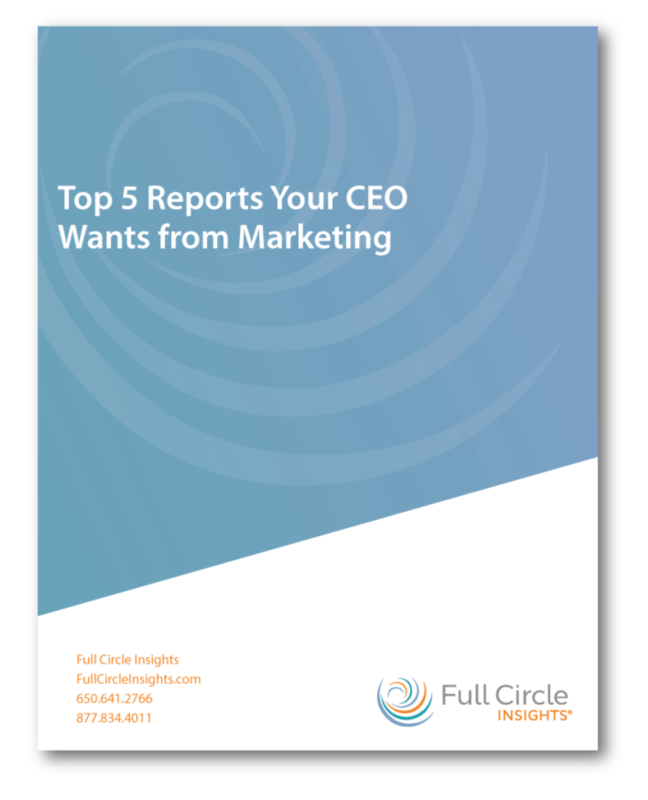 Aligning the CEO with your marketing efforts is critical for the continued success of any marketing team. 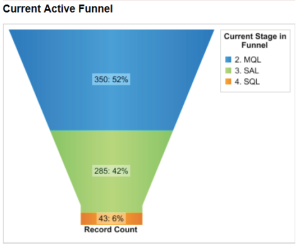 Check out the top 5 reports you can generate in Salesforce to show your CEO exactly how marketing is contributing to pipeline and revenue.